Technically spring is arriving in few days, so maybe a few wardrobe tweaks and a few wish list making could be very nice. I love this season for the reason that there’s so much choices! I really don’t have a specific style, but to really describe it would be, me loving vintage pieces mixed with designer finds. I can be very unpredictable, and surprising at the same time. 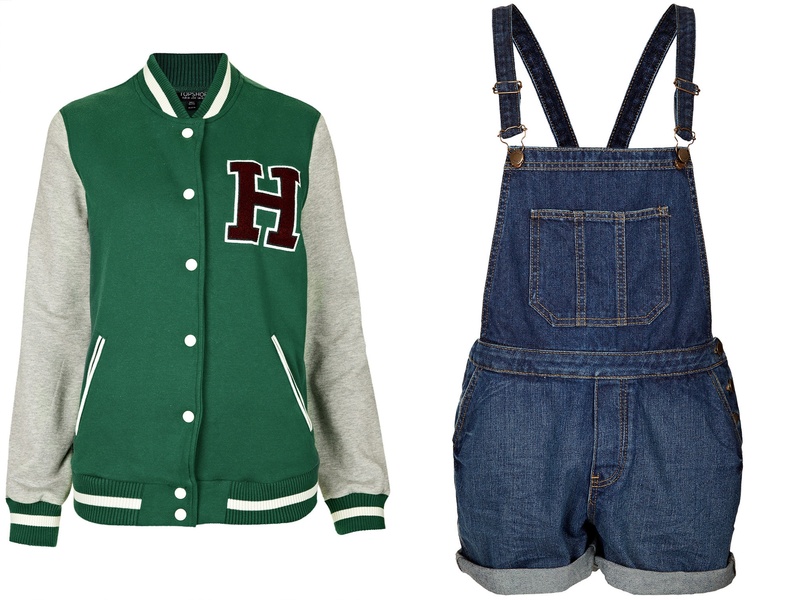 But whichever of these, it’s important for me to be comfortable on what I am wearing. So let’s take a glimpse of my wish list for this season, with key pieces I’ve found as I review the previous SS13-14 collections. Checkerd Print Shorts–Pretty much inspired from the LV show. (from Zara) // Nike Free Run 2–We just can not miss not to have this sporty kicks this Spring! Wide Brim Fedora–Inspired from the boho trends. This one’s a must! 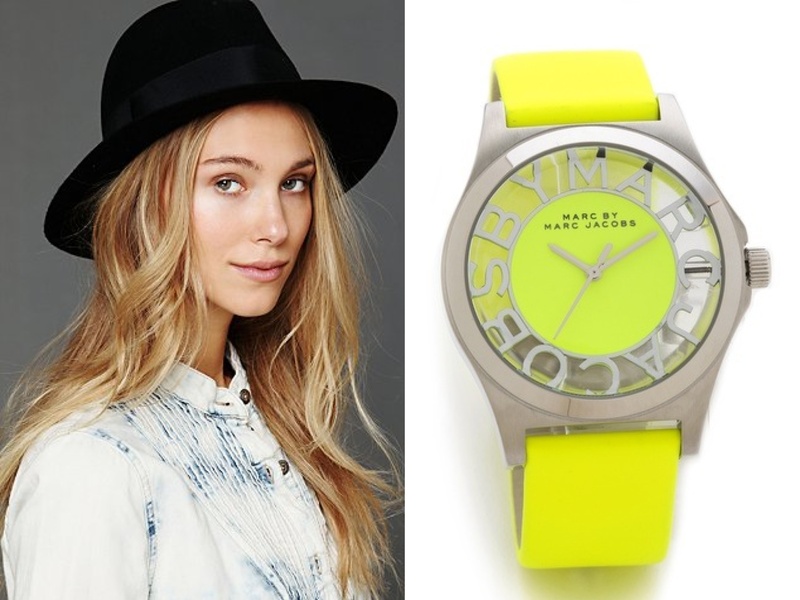 (from Free People) // Marc by Marc Jacobs’ Henry Skeleton 40MM–Hard to pick one, but this one’s a stand out. 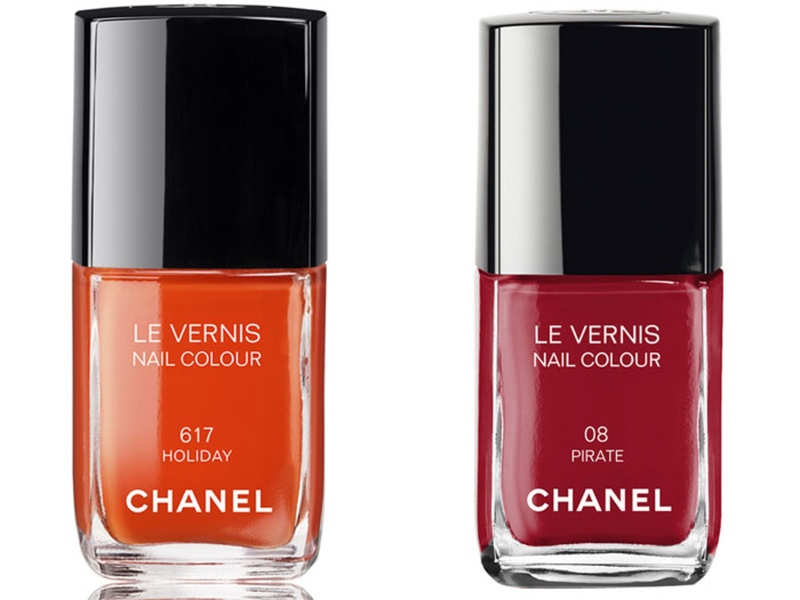 Chanel Holiday and Pirate Nail Polish–I’m not a fan of flashy colored nail polish, and neither Lénaïc. But for a change this time, I let him pick which one he would want to see me wearing. 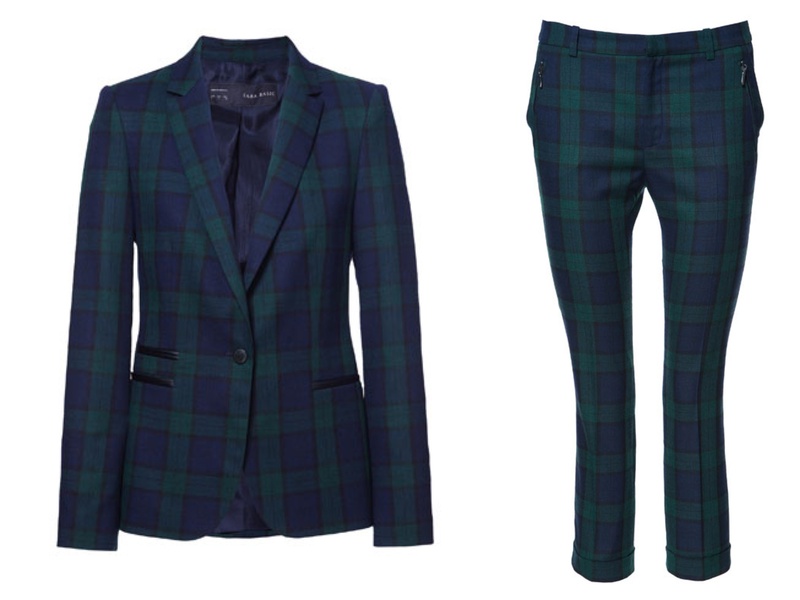 Tartan Blazer and Cropped Trousers–I first seen Andy Torres wearing this from her post here, and I just fell in love with it. Instantly. 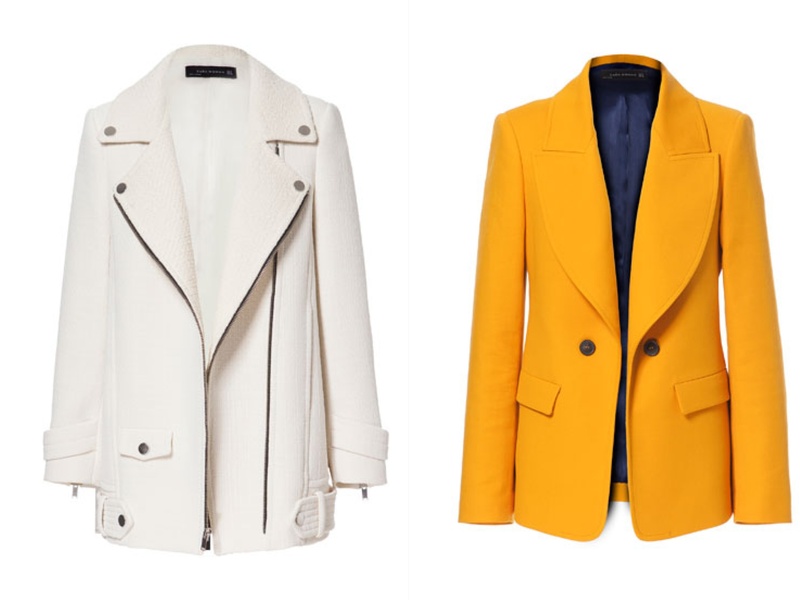 >Combination Jacket with Zips and Double Breasted Cotton Blazer — White and bright blazers is an investment for me. It goes along with almost everything on almost every kind of occasion or situation. I need it, since our work is always on the go, filming here and there. It is always important for me to carry one inside the car. You know, in case of emergency. Soft Slipper — Encore, it’s a must for me to have one fancy yet simple flats like these. I think every girl does. The color goes with the trend, with a very reasonable price that goes along with comfort. // Michael Kors Jet Set Striped Travel Tote — I’ve seen Longchamp from everyone, and this spacious travel tote is “needed” as well…I must say. I’m a bag kind of person, and I love big ones where I can put all my mini bags (such as make up kit, iPad, camera, toiletries, etc.) especially when we are on a trip for filming. It helps me not to forget stuff. All photos are linked from its own sources.